We’d love your help. 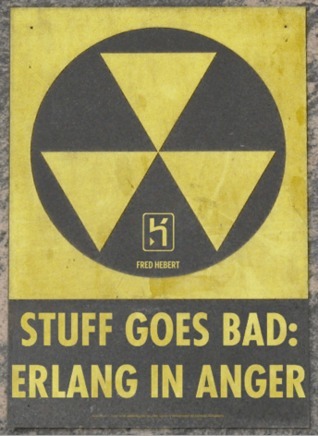 Let us know what’s wrong with this preview of Stuff Goes Bad by Fred Hebert. To ask other readers questions about Stuff Goes Bad, please sign up. Great read, especially for those who are new to erlang. Great introduction to tooling and debugging of production Erlang nodes. Reading goes bad: Review in Anger! The book is short and sweet. Not for absolute beginners, but gives you enough starting points for when things go wrong.